It's not you, World War 2 books, it's me. I honestly thought I could read book after book about World War 2 but it turns out I can't. The sadness has finally taken its toll. 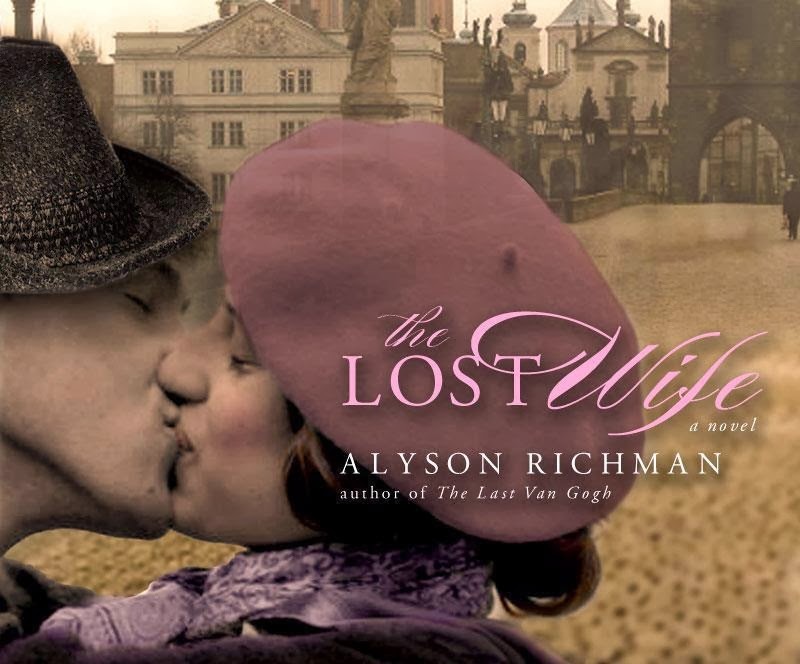 The Lost Wife is what did me in. The book begins with an old man and old woman meeting at their grandchildren's wedding. Soon after their introduction they realize they are husband and wife. Right when the reader thinks they're getting an explanation of this mystery, we are taken back in time to Prague before World War 2. We follow the lives of our protagonists, Josef and Lenka, as they fall in love and subsequently separate because of the Nazi invasion. The book goes into great detail regarding Auschwitz and the Jewish ghettoes. I think that's what got me. The details are what put an end to my reading spree. This book is not for the light of heart, but, it was beautiful and I throughly recommend it. My next book is a recommendation from Barbs. In her words it is "Hunger Games-esque". Just the distraction I need from my World War 2 reading binge.